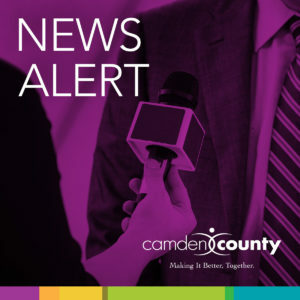 (Lindenwold, NJ) – Camden County government offices will be closed tomorrow for all nonessential services. Camden County College has canceled classes and activities at all campuses for the remainder of today. All branches of the Camden County Library System have also closed for the day. Please monitor the county’s website and social media for additional Camden County and related agency closures and updates.